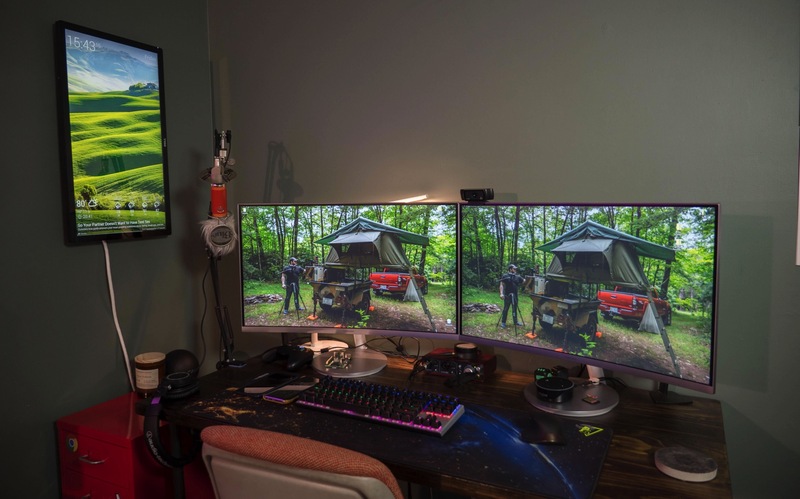 Turn an old monitor into a wall display with a Raspberry Pi #piday #raspberrypi @Raspberry_Pi « Adafruit Industries – Makers, hackers, artists, designers and engineers! Which Raspberry Pi model you use doesn’t matter too much, but certain models will make your life easier. For instance, a Raspberry Pi 3 Model B has a higher power requirement (2.5A) and, thus, necessitates a specific power brick. It will definitely still work, but a Raspberry Pi 2 Model B($41.36 at Amazon.com) only requires 1.8A, and the Raspberry Pi Zero W requires 1.2A. These two models will work with modern, slim USB chargers, which often supply up to 2.4A. However, if you opt for the Raspberry Pi 2, you will also need to run an ethernet cable to the board or opt for a WAN adapter. The most ideal board for the job is the Raspberry Pi Zero W, both because it is extremely small and lightweight, and it has Wi-Fi built in. Best of all, it’s an affordable $10 (converted, £7.70 or AU$13) for the board. To set up and connect the Raspberry Pi, you will need a short HDMI cable and a microSD card of at least 8GB. Aside from the Raspberry Pi, you will only need a few other things to have this up and running in minutes. Start by removing the back cover and the stand from the monitor. Typically, there isn’t enough room to install a Raspberry Pi inside the original backplate — unless you’re using a Pi Zero W. Even then, the excess cords and the power supply for the monitor won’t fit. The monitor will sit closer to the wall without the back cover, so it’s best to discard it. 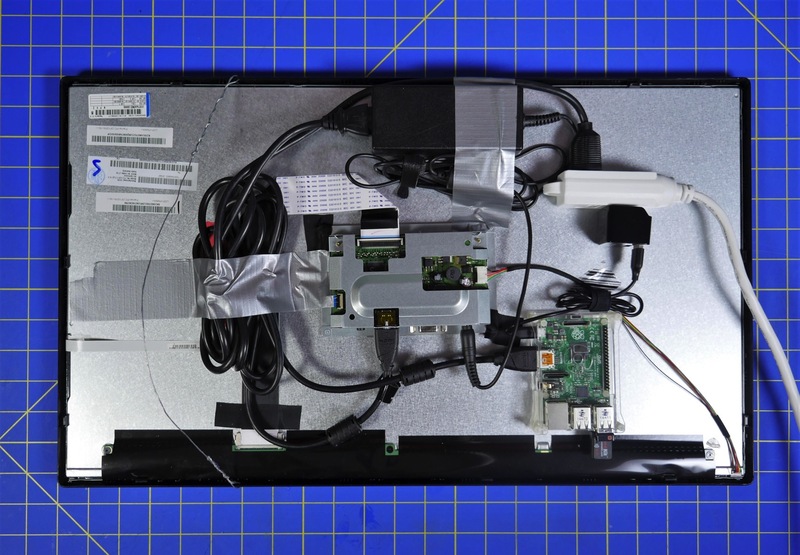 Connect the Raspberry Pi to the HDMI port on the monitor and — without plugging in the extension cord — connect the power cables to both the Raspberry Pi and monitor. Use this to figure out the best layout of all the parts to keep everything as slim as possible. Once you have a chosen layout, begin fastening the parts to the rear of the monitor. Go to Cnet to see the full walkthrough!